Hanoi (VNA) – The 16th edition of the “One heart – One world” exchange programme is scheduled to take place on April 14, aiming to raise funds for people with disabilities, orphans and those in difficult circumstances nationwide, according to organisers. 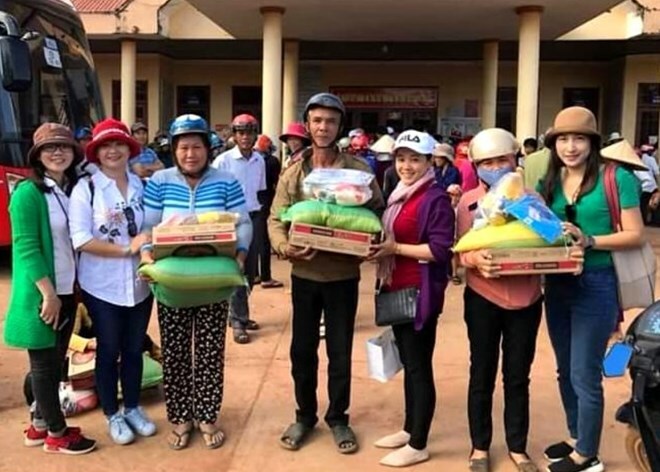 It is part of the activities to be held by the Association for the Support of Vietnamese Handicapped and Orphans (ASVHO) to mark the Vietnam Day of Persons with Disabilities (April 18). The annual programme aims to honour outstanding disabled people and raise public awareness of contributions by the disabled to the society. It also honours individuals and organisations that contribute to activities of the ASVHO. Additionally, the award ceremony of a singing contest for people with disabilities will be held on the day of the programme. Established in April 1992, the ASVHO aims to protect the rights and interests of disabled people and orphans. It has worked to raise funds to assist the disabled and poor with orthopedic surgery and rehabilitation, cataract surgery, vocational training, and wheelchairs and bicycles.